Over $5,000 donated to the West Texas Trail Alliance, a non-profit dedicated to building and maintaining new multi-use trails in West Texas. 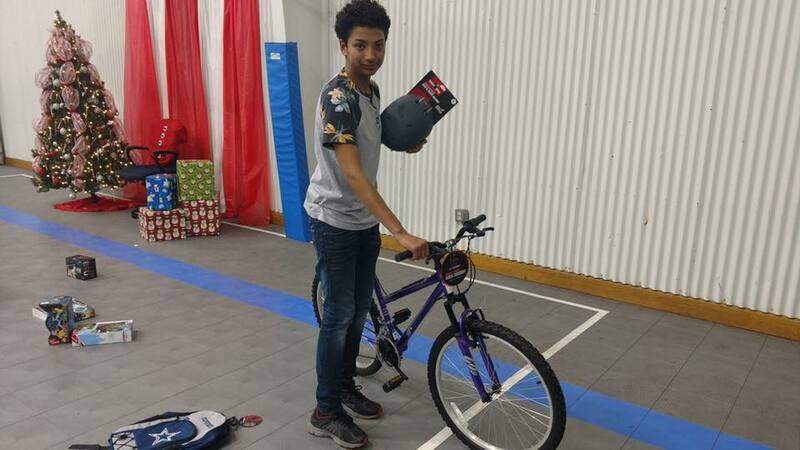 ViM Racing giving bicycles and helmets at the Boys and Girls Club. ViM Sponsors and participates in 24 Hours in the Canyon, a Non-profit cycling event, the only simultaneous 24 hour road & mountain bike event in the US, & committed to cancer survivorship - Amarillo, TX. 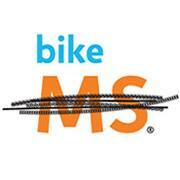 ViM Racing sponsors and participates in Bike MS150 Cactus and Crude. The National MS Society mobilizes people and resources so that everyone affected by MS can live their best lives as we stop MS in its tracks, restore what has been lost and end MS forever.